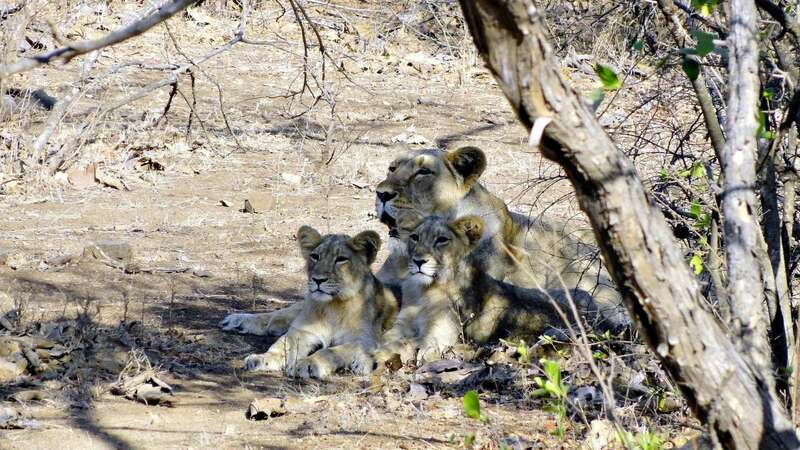 Taking a serious note of the death of 184 lions in the state in the last two years, the Gujarat High Court today sought explanations of the Union and the state governments over the disturbing trend. The court issued notices to the governments, taking suo motu cognisance of the news reports on the government's March 5 disclosure to the state assembly that 184 lions (including lionesses and cubs) died in 2016 and 2017, with 32 of them dying of "unnatural" causes. A division bench of Chief Justice R Subhash Reddy and Justice V M Pancholi issued notices to the state government and the Centre, returnable on March 18. The court sought to know the reasons behind the high number of deaths and the steps being taken by the authorities concerned to prevent it. 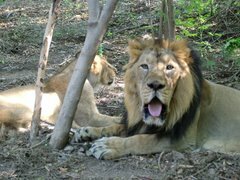 As per the figures given by the Gujarat government to the assembly, 12 lions died of unnatural causes in 2016, and 20 last year. Besides, 92 carnivores died of natural causes in 2016 and 60 last year. 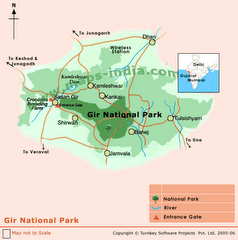 Gujarat incidentally is the only home to lions in Asia. As per the 2015 census, there were 523 felines in the state. The government had earlier told the assembly that there were four reasons behind the "unnatural" death of lions -- road accidents, railway tracks passing through the forest areas, wells with damaged or no parapets, and electric fences around agricultural lands. 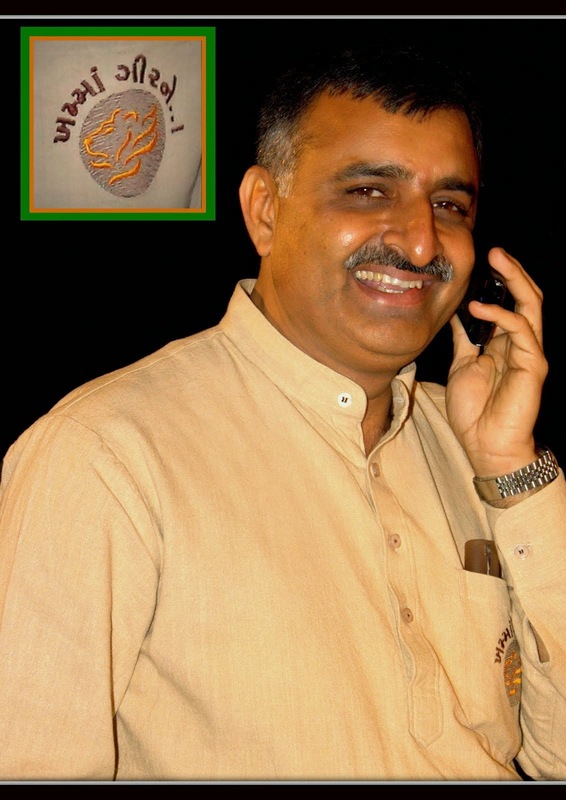 State forest minister Ganpat Vasava had said in the House that the government secured several open wells in the forests with parapets, took measures to fence the railway tracks passing through Amreli district (which has a sizable lion population) and built speed breakers (bumps) on public roads passing through the Gir sanctuary area.